We pride ourselves in having wonderful experienced dentists who are up to date with the latest innovations in dentistry. 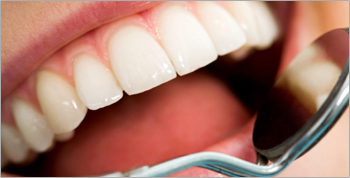 We provide everything from simple restorative work to highly skilled dental procedures. After your dental emergency needs are met here at our office, a full report will be given to you that informs your dentist of what procedures or prescriptions were given plus any x-rays taken will be included. If you do not have a dentist, we will be happy to assist you with any dental needs. As you can see we perform many different types of procedures in our office and are capable of fulfilling all of your needs. For the Emergency Late Night Clinic all payments must be made at the time of service. We will be happy to fill out any forms for you so that you may get your payments back from your insurance company plan. We accept cash Visa, MasterCard, American Express and direct payment (interact).